A period of steady growth followed. Mr Callendar completed his ministry with the Church in 1857 and was succeeded by Rev John Mansfield. Alas, he suddenly died in July 1865 at the age of 39. The next minister was Rev. Alex McDougall, a gaelic-speaker, who, after just four years, decided that his calling lay with the gaelic-speakers of the Highlands and Islands. His successor at Ardbeg, Rev. 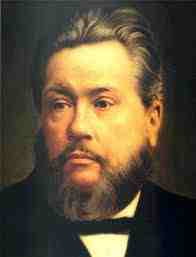 Samuel Crabb, served the Church for fifty years (1869-1919). During this time there was a steady increase in membership. The Minutes of the Church between January 1906 and February 1919 have been lost, and as the history of the church notes, “the happenings of those years in the life of the Church are shrouded in the mists of silence.” Further repairs to the building were needed in 1919. 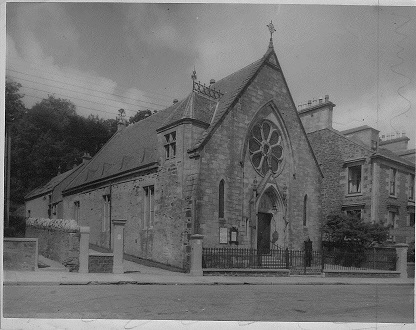 In 1924 a new extension was built, including a hall, vestry and meeting rooms. By 1930 membership had reached 129. In 1933 the interior of the church building was redecorated and a ladies’ cloakroom installed. The Church celebrated its centenary in 1955. In 1995 the Church an additional meeting place, in the centre of Rothesay. The congregation of the Brethren who worshipped at premises in King Street had become too small to continue, and the remaining members gifted their hall to the Baptist Church and joined the Church themselves. In 1997 serious problems presented themselves with the roof of the Ardbeg church building, and it had to be declared unsafe. 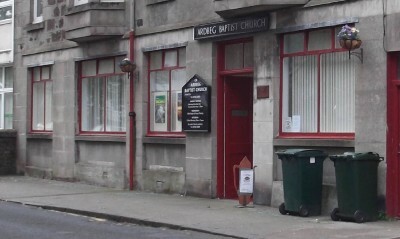 Worship moved to the King Street hall. Eventually it was decided reluctantly that the Ardbeg church building would be too costly to repair and in 2004 it was sold. The King Street premises were thoroughly renovated and are still used, with the most recent addition a stained glass window gifted to the Church in 2011. For a full list of ministers, click here.